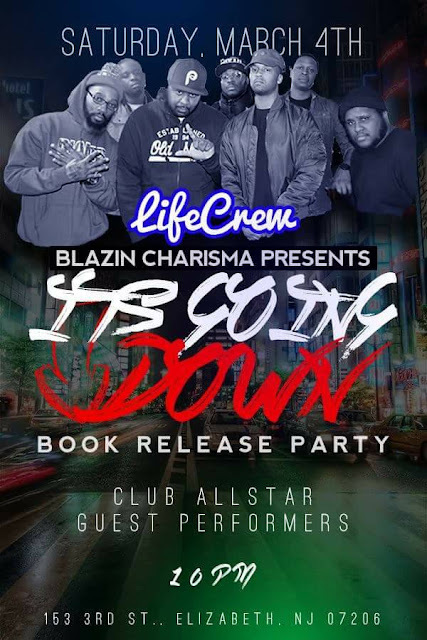 Internal Quest Official Website: LiFECREW AT Club Allstar Tonight!!!!! LiFECREW AT Club Allstar Tonight!!!! !